In middle school, I used to exfoliate every single day of my prepubescent life. Doesn't that make you feel a bit anxious? I'm surprised my skin survived through that "rough" time. I knew I needed to clean my face with cleanser, and so I would purchase anything that sounded nice at the drugstore - apparently "exfoliator" sounded nice to me at the time. As time progressed and even now, I've noticed so many different types of cleansers out on the market. Well, how do you know which one is perfect for you? 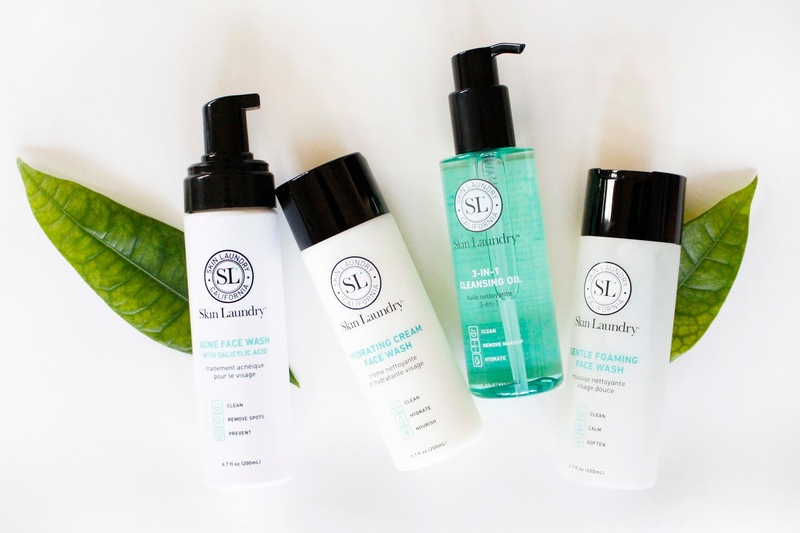 I'm no skincare expert, but here is how I decide what kind of cleanser suits me (and my boyfriend, Michael) best. I have normal to combination skin throughout most of the year, and dry and sensitive skin during the winter. Michael has combination to (very) oily skin and breaks out every week. It has definitely been a journey the last two years, trying to find skincare routines that work best for us (because he can care less). 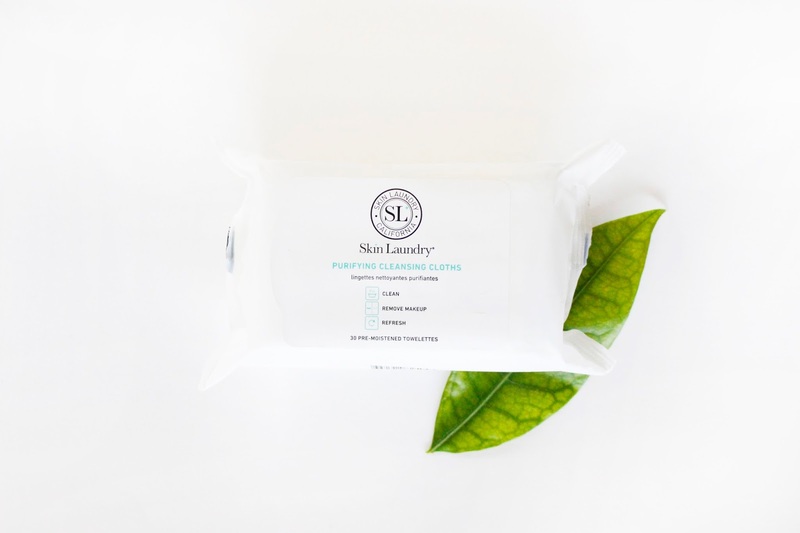 I will be featuring Skin Laundry cleansers throughout this post. I recently discovered this brand in Sephora, and immediately noticed the different types of cleansers they offered, which is perfect for this post. Enjoy! I recently discovered cleansing oils, but had a misconception that it would make my skin feel greasy. And of course, I was wrong. This stuff works like magic when it comes to removing stubborn liquid eyeliner and waterproof mascara. I "double-cleanse" whenever I'm wearing more makeup - I start with a cleansing oil and follow up with another face cleanser. 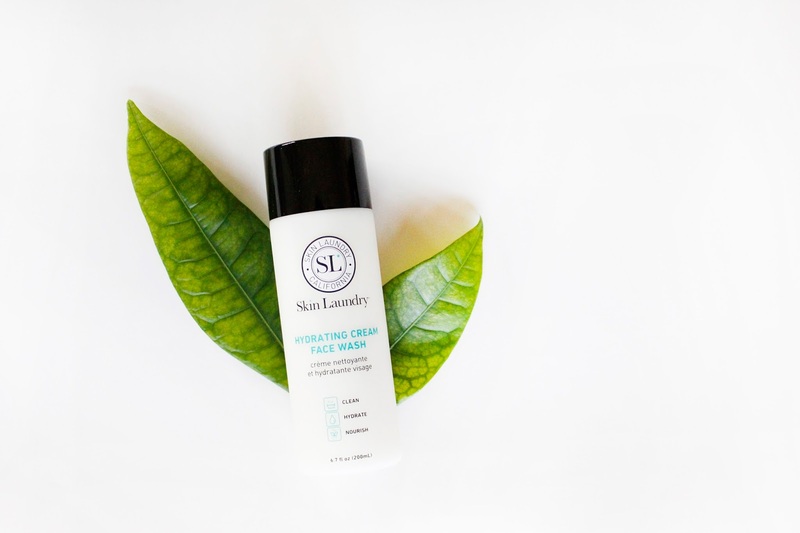 If you have sensitive skin, a foaming face wash would be right up your alley. Foaming face washes tend to do the job without irritating the skin. 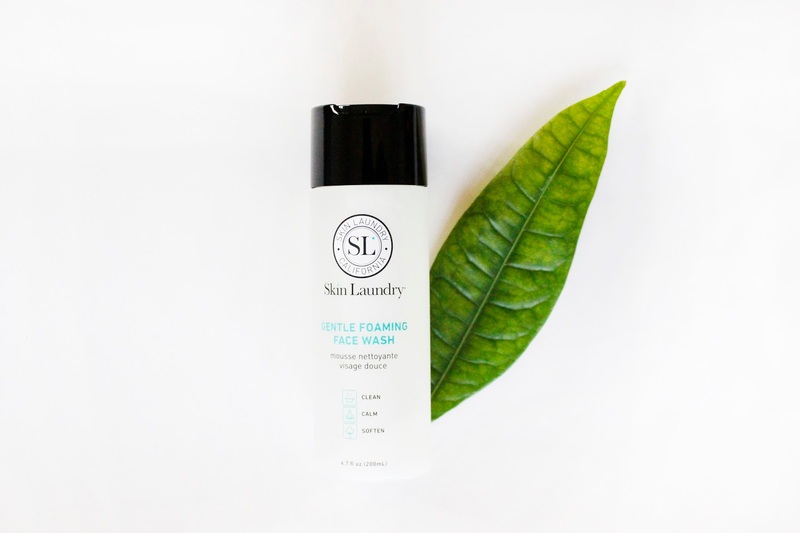 This Gentle Foaming Face Wash is my go-to cleanser at the moment. I love watching the product turn into foam as I'm washing my face! If you have dry to normal skin, I recommend a cream face wash. I turn to the creamier formulas when I feel that my face is on the dryer side, which is usually during the colder months. 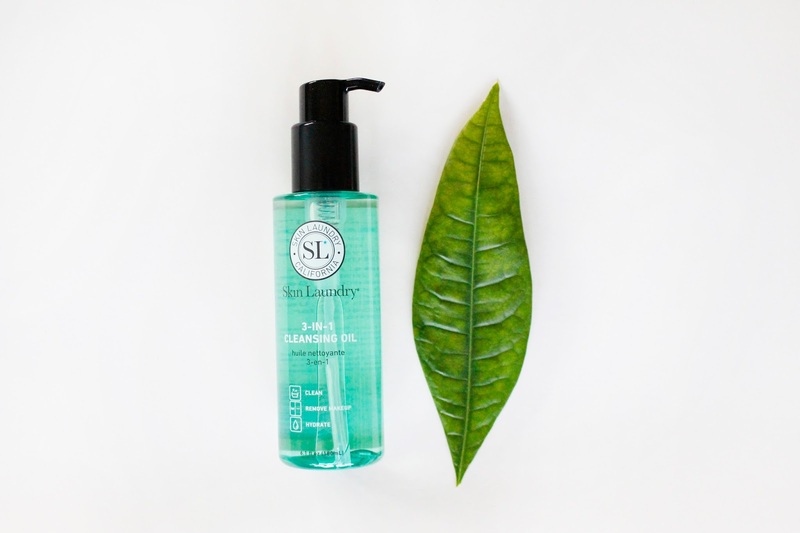 Unfortunately, I don't have an image of Skin Laundry's Extra Deep Gel Face Wash, but this oil-free product is great for those with combination to oily skin. I recommend any gel-based formula products (moisturizers, etc.) for those with this skin type. 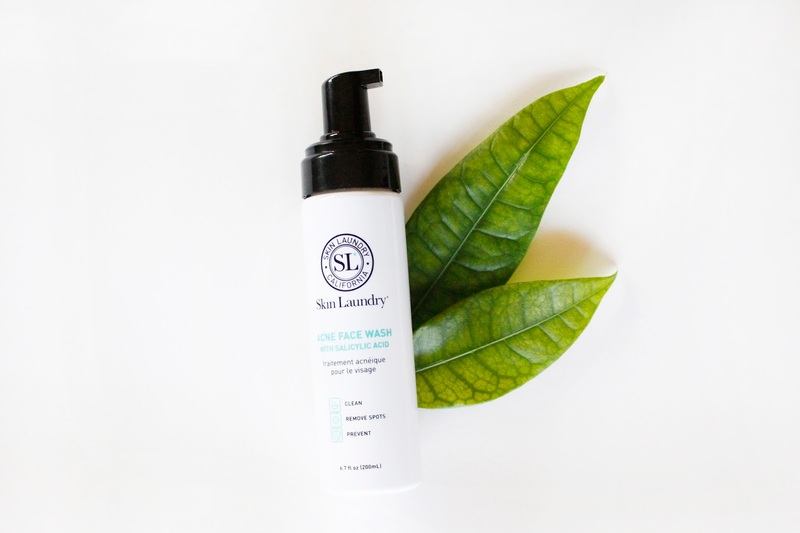 Cleansers with slicylic acid help with acne and acne scars. Make sure your skin does not have any allergic reaction with this ingredient, as it can be tricky for some people. If that's the case, try using the Extra Deep Gel Face Wash instead. I always have a pack of makeup wipes somewhere. Truth be told, I have some (or a lot) of those lazy days where I just use just one wipe and call it a night. I mean, better than nothing, right? This product does a good job at removing most of my makeup, and sometimes I'd replace this with the cleansing oil when I'm double-cleansing. Great for refreshing the skin as well! Hope you find this "Cleansers 101" piece helpful! Would love to know your thoughts in the comments down below.